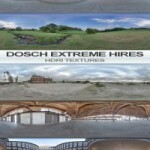 With Dosch Design’s HDRIs your 3D-scenes will look like “a million bucks”: The new product line Dosch HDRI offers the user a high-quality and comprehensive library of HDRI effects for the direct use in high-end 3D-Design- and animation applications. 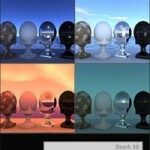 This technology saves the 3D-designer from elaborate manual definition of multiple light-sources and also from lengthy experimenting with color choice and light-volume. 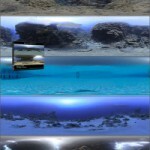 The HDRIs also contain the information whether there is a direct light-source (e.g. sun, spot light) with defined shadows – or a cloudy sky/neon lights with diffuse light and “soft” shadows. 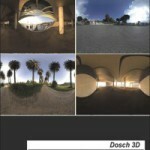 But also the color spectrum of the real scene (environment) has great effect on the virtual, rendered object or scene. 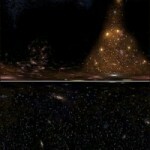 The color of things (e.g. 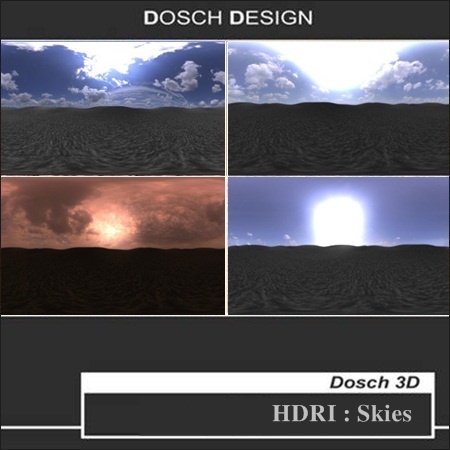 trees, gras, forest ground) in the surroundings for instance will impact the appearance of the rendered 3D-model … likewise will the fiery red-tone of a sunset cloud create a realistic mood of such an event in reality. In all pictures the sun stands in the same position. This way you can switch easily between different HDRIs, and the light still creates the same shadows & reflections – just with a different sky. 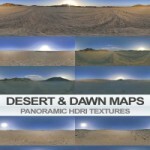 The HDRIs of this collection are provided in the following resolutions – and are therefore also perfectly suited for background use.